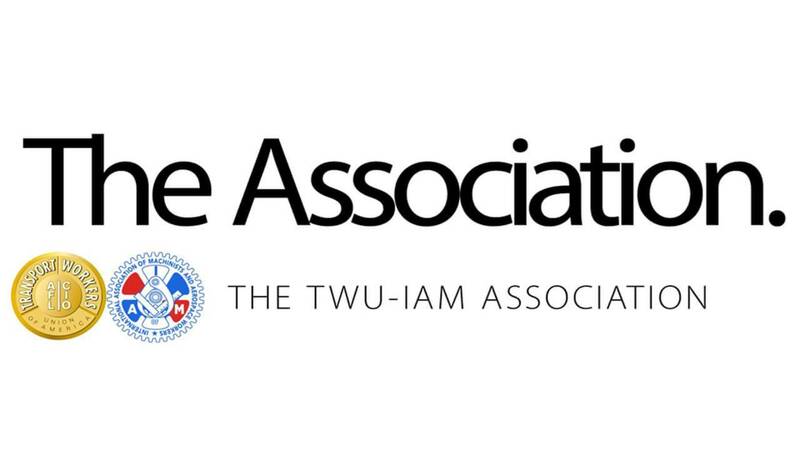 While the TWU-IAM Association patiently waits for American to contact us, we encourage them to offer Association members the Early Out package they are promising. Don’t wait. Do it now. The Company can do that now or anytime. An Early Out package is not tied to our joint contract negotiations. American, you have our permission, but rest assured, we will not sacrifice or give up anything to pay for this. Do the right thing, don’t make the members wait.